Another poll finds a positive reaction to the immigration reform proposal, but less intensity among supporters. 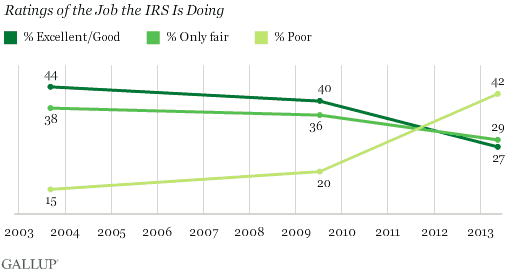 Americans like the IRS even less. And the RNCC kicks off a new round of “unskew the polls!” This is the HuffPost Pollster update for Thursday, May 23, 2013.